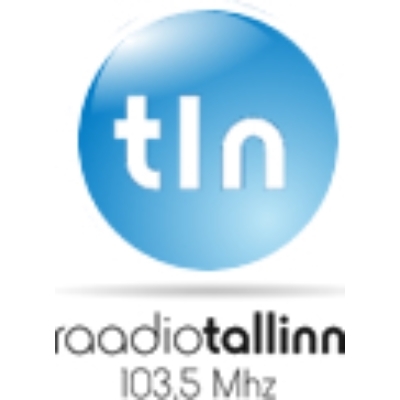 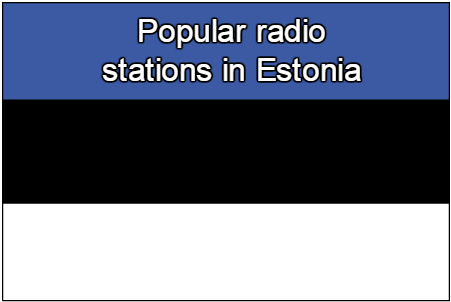 Paikeseraadio live broadcasting from Estonia. 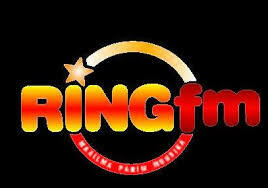 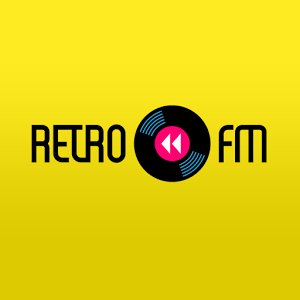 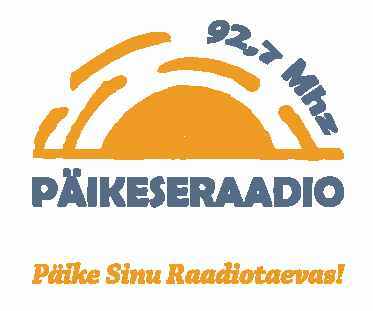 Solar Radio named binds to 2011 – 2014 spring Pärnumaal broadcast radio programs with many leaders and you, which was heard in the FM frequency 92,7MHz. 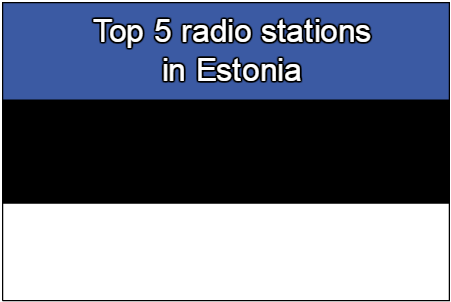 Media Mania is still associated with both the music and the musicians, working on stages cooperation with many Estonian musicians, Cultural Manager, a program manager. 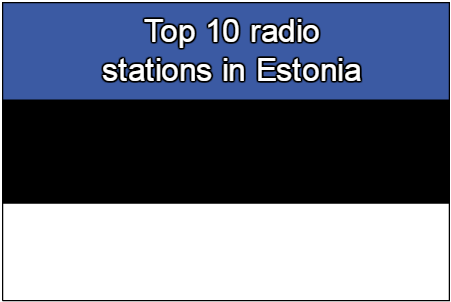 Paikeseraadio 2013 radio listeners conducted a survey to obtain information about listeners’ wishes. 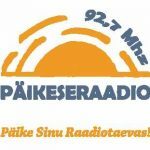 Paikeseraadio frequency without a goal – Paikeseraadio want to provide a versatile media and entertainment services.